Smart mix of static and dynamic pages with an unlimited number of templates. 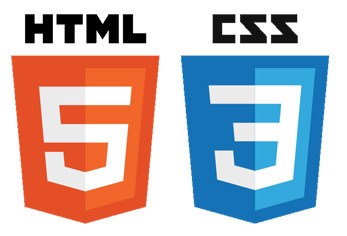 SearchFit's template system allows you to easily access every aspect of your front end design. The template system allows you to develop your design in HTML, or use an established theme, and insert keywords to pull product content from the database. You can use easily different templates for different categories simply by assigning a new template to each category if you need to. Create simple, effective navigation across your website with the use of a mega menu. A mega dropdown navigation menu is a type of dropdown menu with large, structured sections. Mega Menu dropdown content is shown within one big panel and typically uses a multi-column layout including a clear hierarchy, section dividers and additional graphics like icons, illustrations, banners, etc. 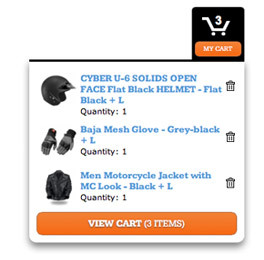 Allow your customers to add products to their cart without leaving the product pages with Add to Cart. They will see a quick view of the products in their cart in the slick Dynamic Cart Summary. A Fast Glance at Important Product Details. 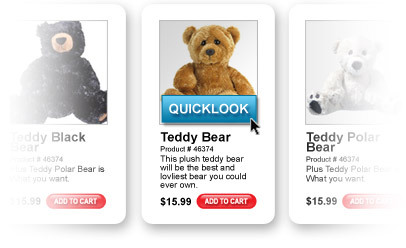 As one of the first to develop the Quick Look shopping cart feature, SearchFit allows your customers to to quickly see important product details from the category page. This allows your customers to see important product information faster and equates to a better shopping experience. We understand the importance of saving development time by automating common tasks and are glad to let you know that SearchFit offers automated image resizing. 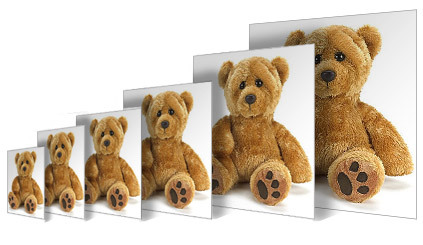 While performing a bulk product import, or adding products individually using the control panel, you have the ability to upload a single high resolution image and SearchFit will automatically create all the necessary sizes needed for the website. Don't have time or the budget to go back and forth with a designer to get a site design right? 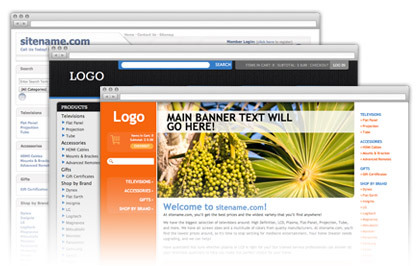 You can use one of our many customizable themes right away. Our themes allow you to pick the best colors and upload the graphics of your choice. You can also customize your theme at any time to enhance your customers' shopping experience.